How can the military improve their tactics to make them more effective and stronger? 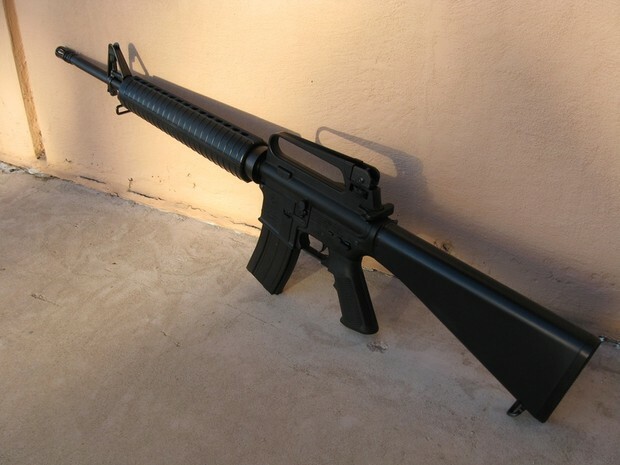 The military needs to modernize their inventory because the are still using the M16A2 that was issued to every soldier in 1963 and made in 1956. I think they need to change to more effective weapons like the M4A1. 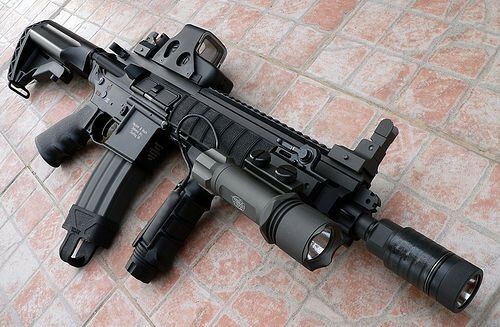 The reason I think they should change to this is it has rails along the barrel for attachments, also because you can have rails on the upper receiver where you can put a optic. Our military is getting substandard equipment but top of the line training. However, our allies are getting top of the line equipment and substandard training. This results in our allies abandoning the better equipment and the Taliban taking over and accessing top of the line equipment to use against us. Foundation, The Heritage. "A Strong National Defense: The Armed Forces America Needs and What They Will Cost." The Heritage Foundation. The Heritage Foundation, 2 Mar. 2016. Web. 08 May 2016. George Stephanopoulos on ABC News, May 8 2016.